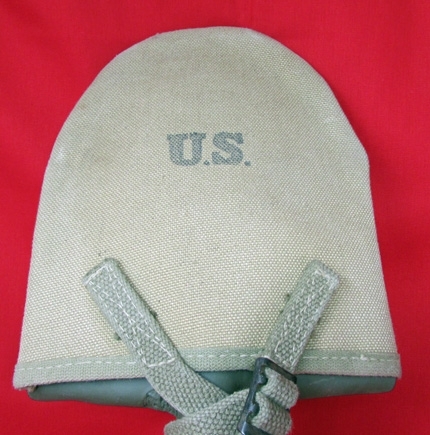 Item #48631 : Original era manufacture. 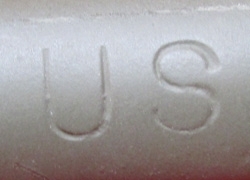 Clearl US stamped on the blade shaft, with a postwar repaint to the shovel's surface. 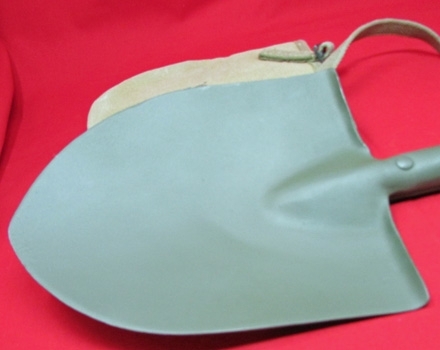 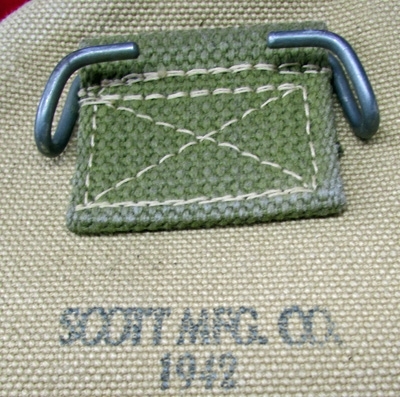 The blade is clean and free of any corrosion pitting.Near new condition, Scott Mfg Co 1942, light OD canvas carrier.